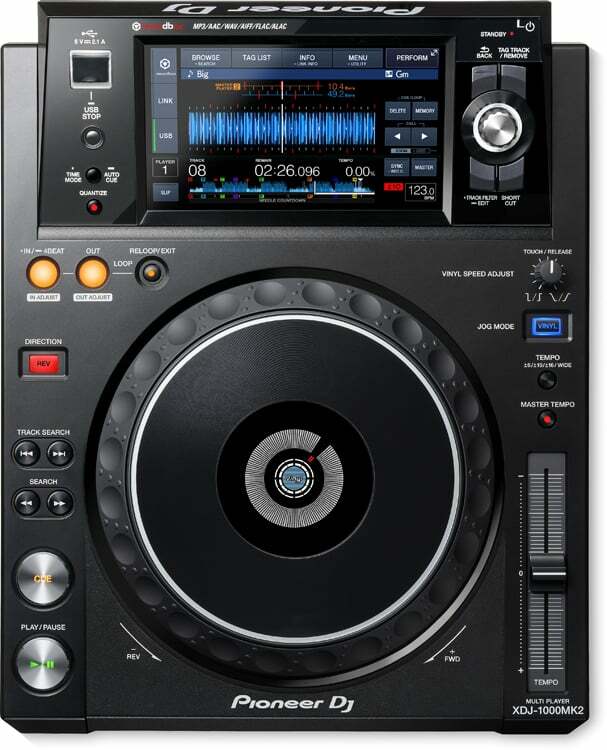 DJ Decks; a fundamental tool for more advanced and professional DJs. 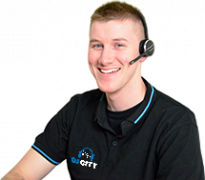 If a beginner can get their hands on these units, even better! 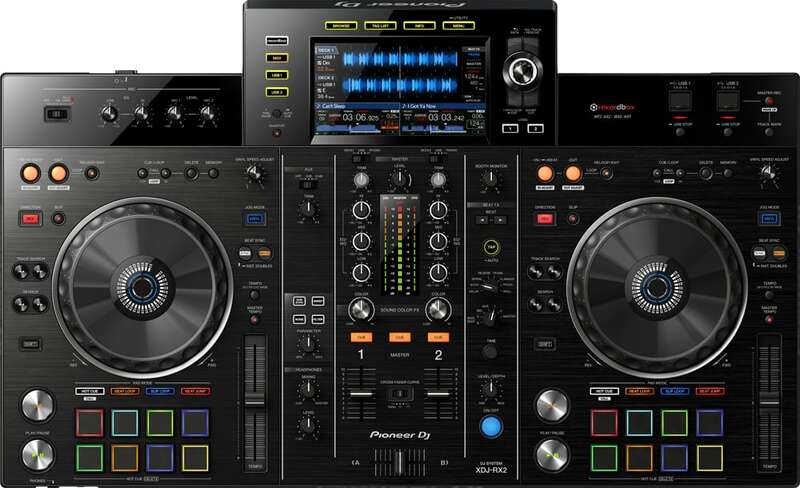 Most players include MP3 Players, CD, USB, SD and MIDI options. 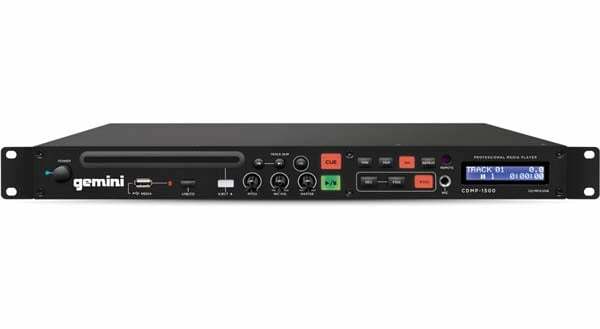 Select between single CD players or all in one unit which includes two CD players and a mixer. 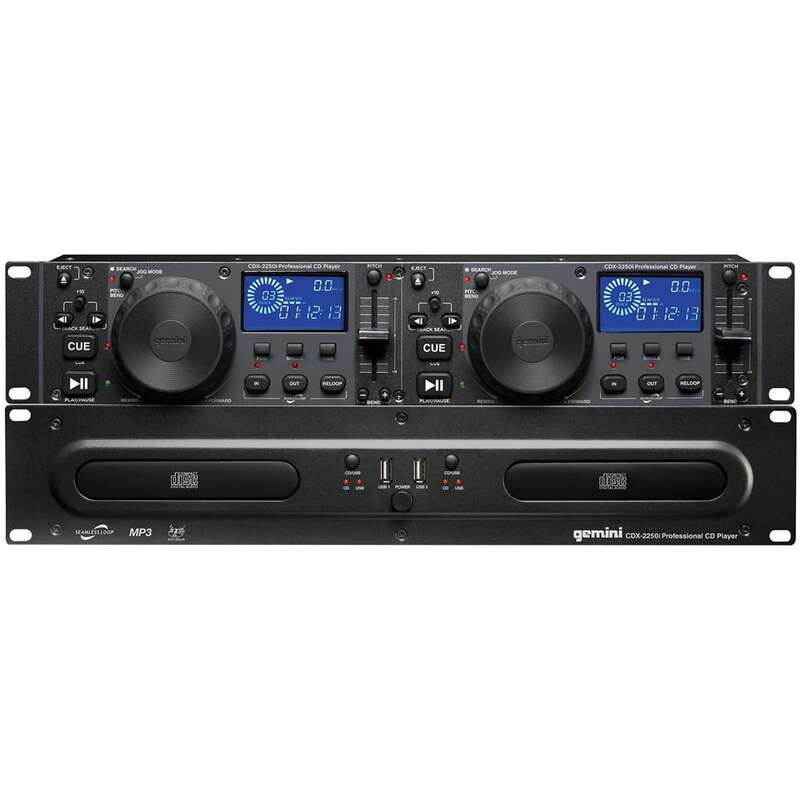 These are the most popularly used form of DJ Equipment in the professional industry worldwide. 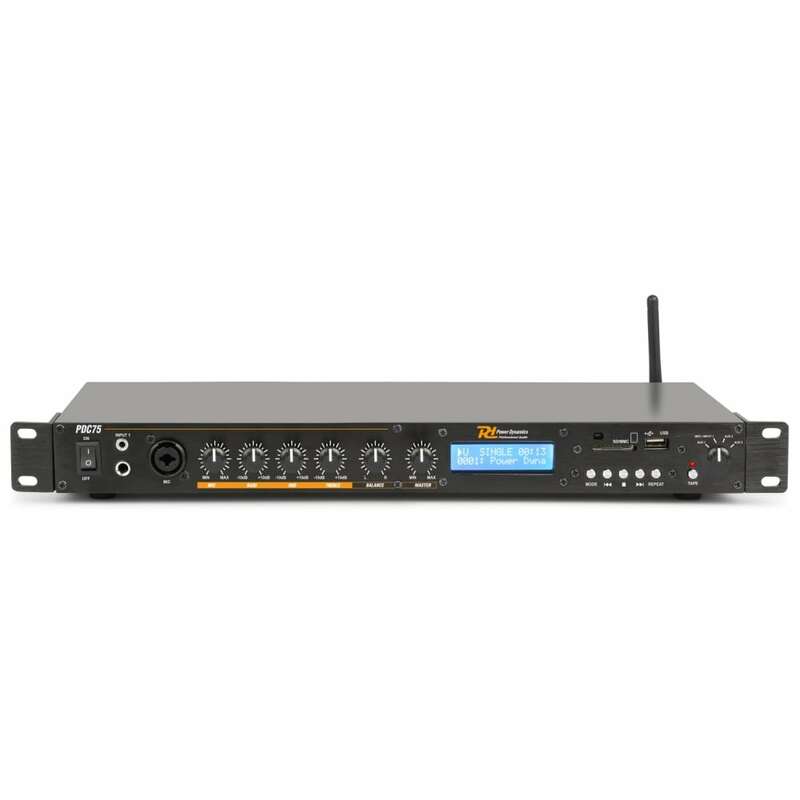 Featuring a range of functions and features including sync, jog wheels, looping, and effects. 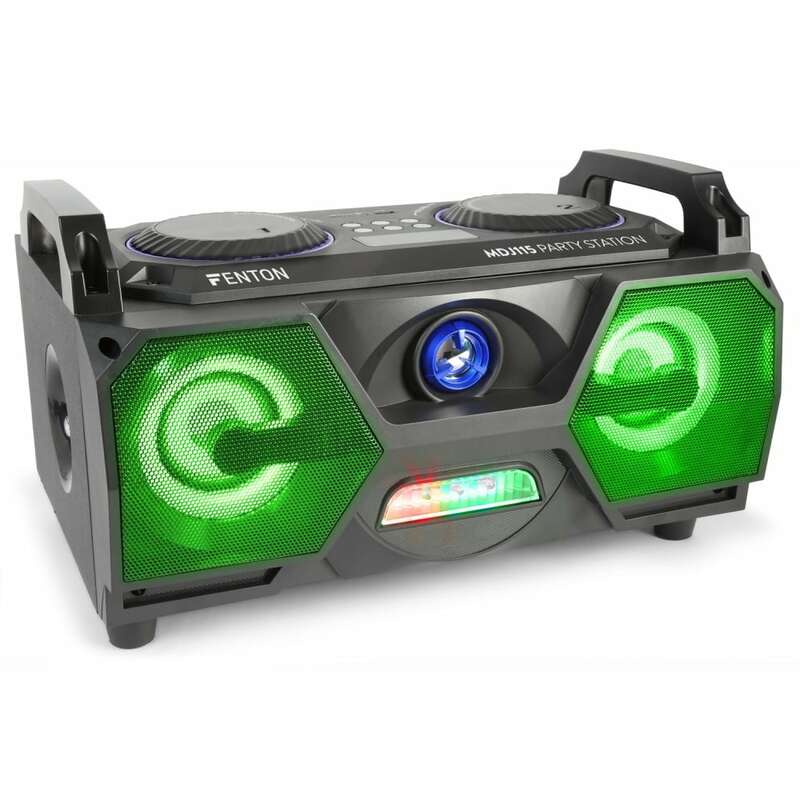 In the early 2000s, there were groundbreaking advances when it came to the DJ deck. 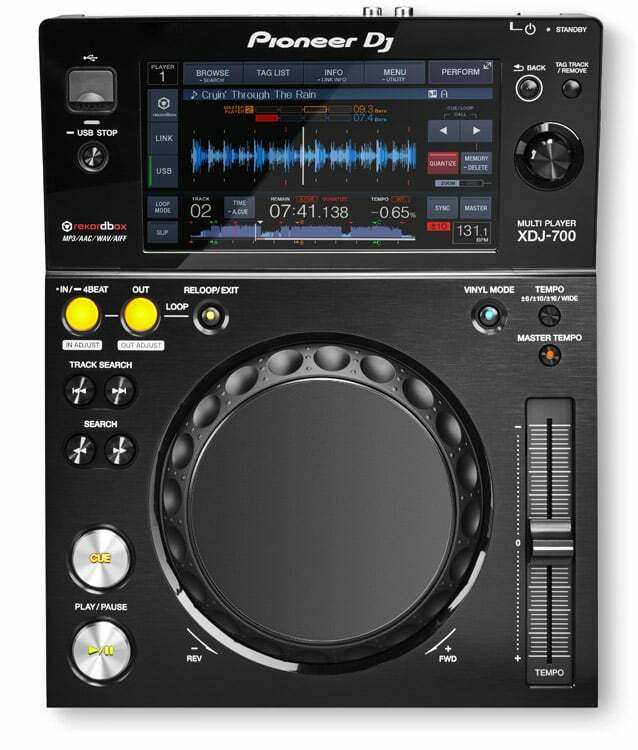 The infamous Pioneer CDJ1000 DJ Player changed the game, a significant advancement in performance, flexibility, and reliability, so much so you still see the CDJ1000 today. 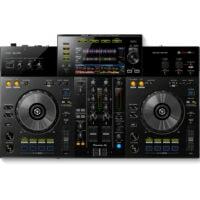 More recently, Pioneer DJ have updated the CDJ series which remains the most widely used professional DJ Mp3 Player tool on the market, with no CD drive at all! 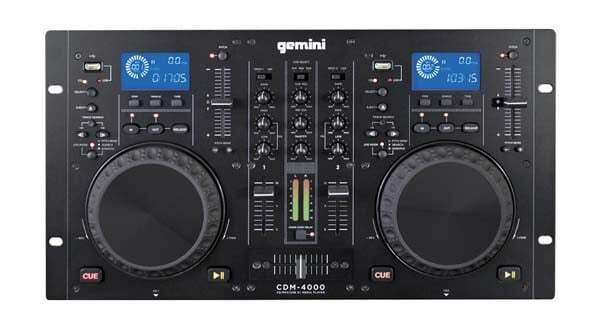 DJ Decks are the preferred method by most professional DJs for a few reasons. 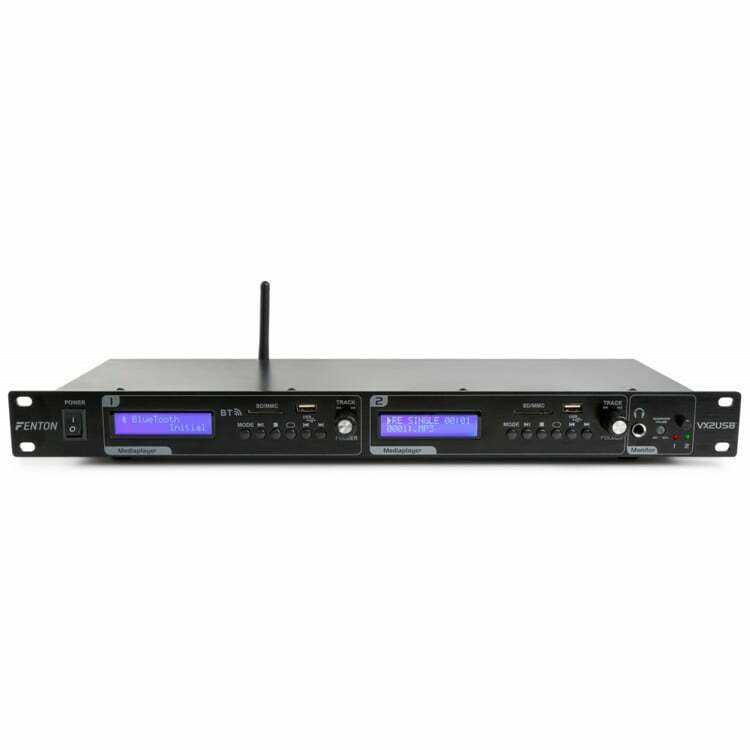 First of all, the latest players host endless features and precise control options. 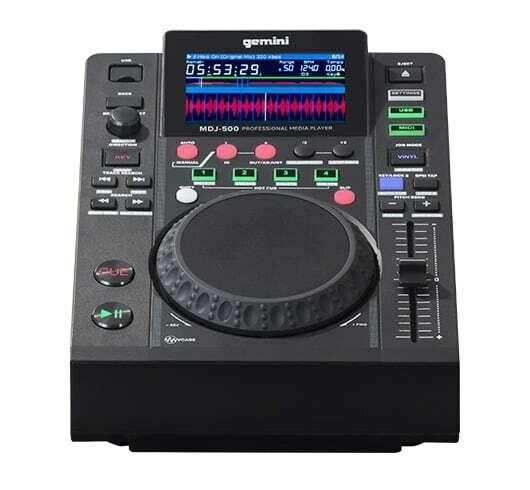 DJ Decks allow for scratching, looping, cueing and scanning which allows them to manipulate their favourite tracks. 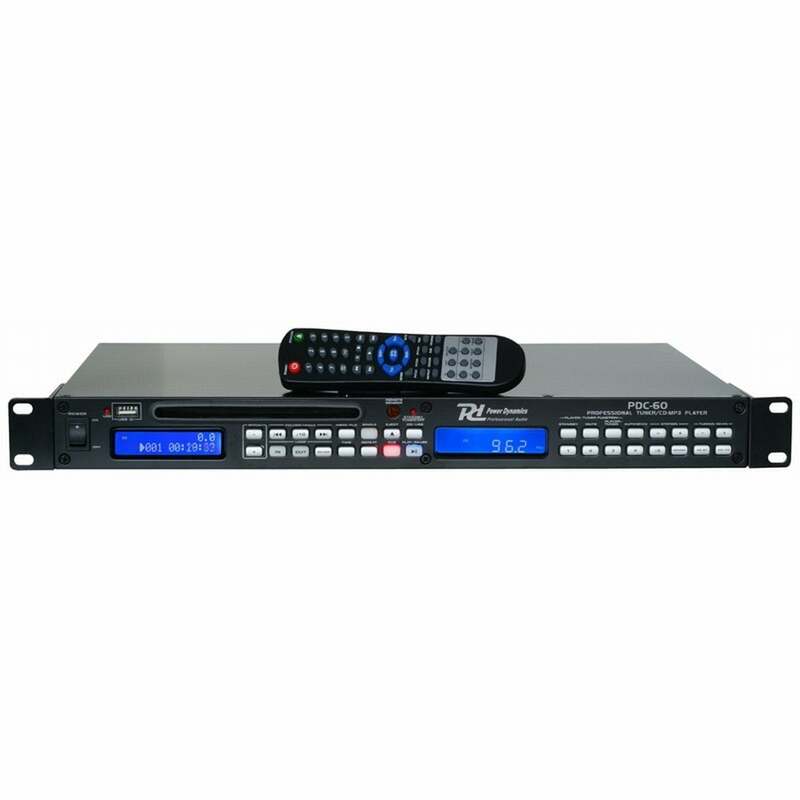 It can even be used to playback information from a computer or USB hard drive, meaning that MP3 files can be used to save space. 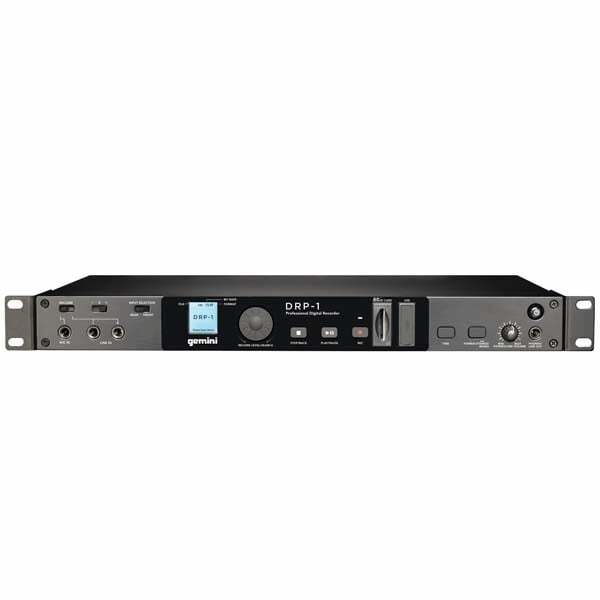 However, keep in mind that MP3 files don’t produce as good sound quality as uncompressed audio from a CD. 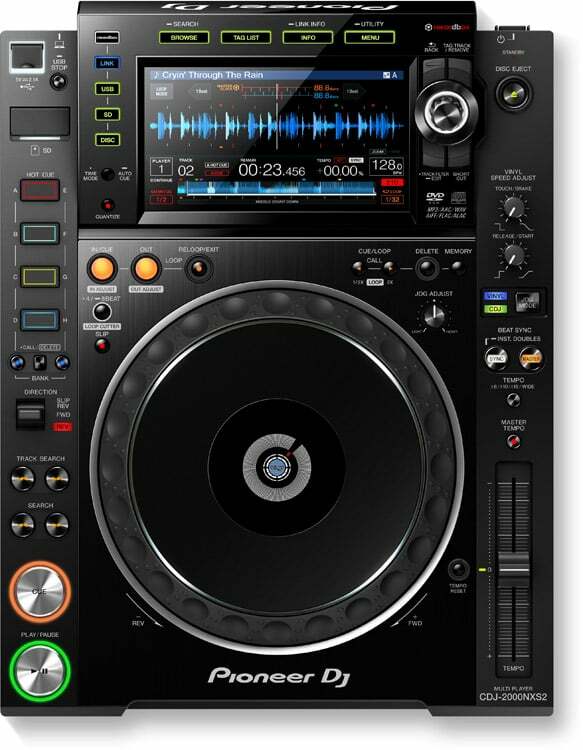 In addition, CDs, USBs, and laptops are compact and light compared to Vinyl records. 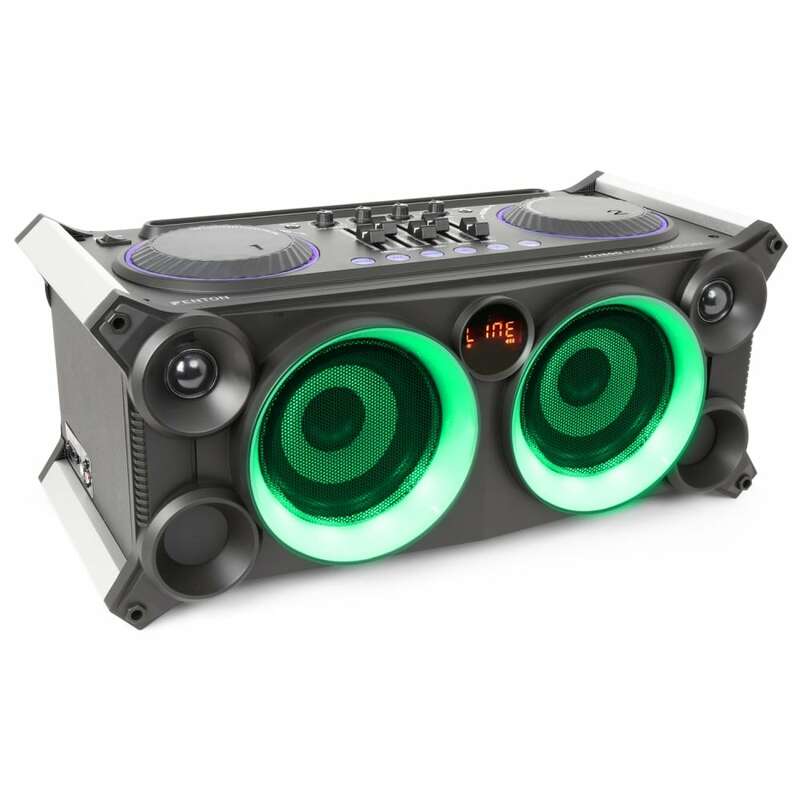 This allows a DJ to carry more music with ease of transportation and therefore can be ready to play whichever song is required in the moment. 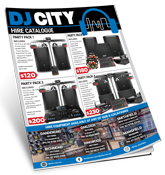 We stock an extensive range from cheap dj decks to get you started and learning to the most professional and high-end DJ decks you can get. 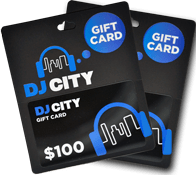 Our team at DJ city is here to help you get yourself behind the DJ Decks today. Don’t hesitate!